The Goa Police has provided security cover to writer Damodar Mauzo following intel from the SIT of Karnataka Police probing the murder of journalist-activist Gauri Lankesh about a threat to his life, a senior officer said yesterday. “Security was provided to the writer after we received intelligence inputs… The cover will continue till a further review of the threat perception,” the officer said. Mauzo, 73, confirmed the development. “I did not want to take cover. I have never received any threat. I came to know about it from the police,” he said. 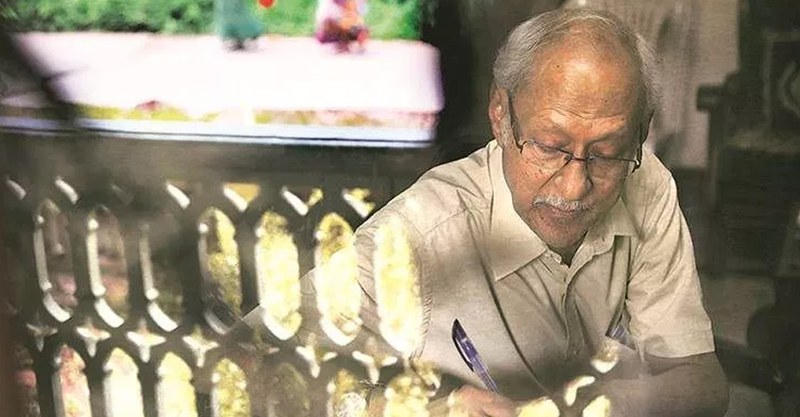 Mauzo, known for his progressive writing in Konkani, was awarded the Sahitya Akademi award for his novel Karmelin in 1983. He played an important role in the 1967 Opinion Poll, a referendum on whether or not Goa should merge with neighbouring Maharashtra.